Ganapathi Venkatrama Iyer (known as G. V. Iyer) was a well known Indian film director and actor. He was nicknamed "Kannada Bheeshma", and was the only person who made movies in Sanskrit. His films were well-known for their spiritual themes. He was born in 1917 in Nanjanagud in Mysore district of Karnataka state in South India. His most critically acclaimed film was Bhagawad Gita (1993), which won the National Film Award for Best Film and was nominated for Best Film at the Bogot? Film Festival. He started his career at the age of eight when he joined the Gubbi Veeranna theatre group. His first role as an actor in cinema was in the film Radharamana. Besides this he acted in a number of other movies such as Mahakavi Kalidasa, Sodhari, Hemavati, Hari Bhaktha and Bedara Kannapa. He soon started directing his own movies. The movie Hamsageethe (music by Dr. Balamuralikrishna, B. V. Karanth and T.G. Lingappa) was extremely well received and made him famous. Iyer wrote scripts, lyrics and produced and directed many commercial Kannada movies. Iyer?s biggest effort was Ranadheera Kanteerava. He continued making commercial movies until 1970. 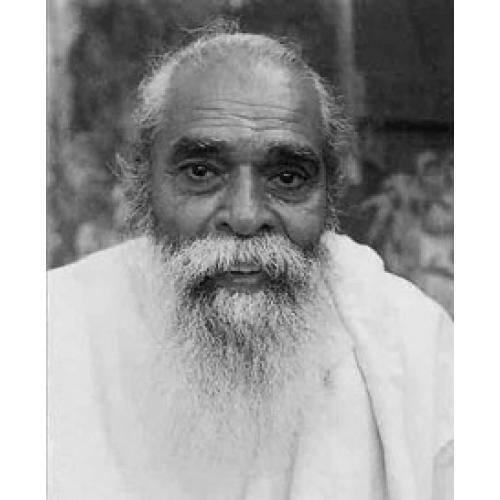 He was proficient in both Kannada and Sanskrit and was soon to make the first movie in Sanskrit, about the famous philosopher Adi Shankara (1983). The movie received the National Film Awards for Best Film, Best Screenplay, Best Cinematography and Audiography and has been known as a master piece. It is believed that the movie made a great impact on Iyer. It was remarked that he stopped wearing footwear after making the movie. He later went on to make a movie on Madhvacharya in Kannada.